At Teitler Family Dental Care, we welcome new patients! Our team is committed to providing affordable traditional, trusted, and comfortable dental care. We understand the importance of choosing an extraordinary dental practice for you and your family. If looking you’re for a new dentist in the Woodbine area, please view our patient specials. We are readily available to answer any questions you may have regarding dental insurance or general new patient questions. As a team, we truly value your loyalty. We will provide you with exceptional dentistry at each and every visit. 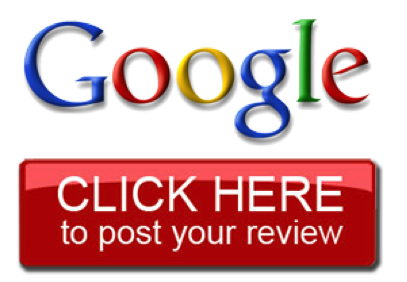 Please refer to this page to assist you in preparing for your first appointment with us. We look forward to your first visit! During your first visit to Teitler Family Dental, we will introduce you to our considerate dental team. Your first appointment will include a consultation to meet Dr. Teitler and a comprehensive exam. After we closely review your medical and dental history, we will perform a thorough examination that will allow us to further determine the correct treatment solutions for you. 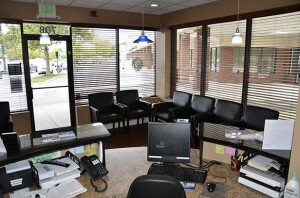 Be sure to refer to our contact page for our location and office hours. Also, please feel free to contact us if you would like to verify accepted forms of insurance. We accept most insurance plans and will maximize your insurance benefits. Please contact our office to verify acceptance of your plan. We accept checks, cash, MasterCard, Visa, and Discover. Insurance co-payments are expected at the time of service. We also offer a flexible payment plan and patient specials. More and more folks are losing their dental coverage, but we’ve come up with a solution that will not only stretch your savings, but also improve your family’s dental health. For just a small annual enrollment fee, your family can receive the exams, cleanings, and x-rays they need to maintain healthy smiles. If you need other services – such as restorative care – you’ll receive large discounts that will save your family hundreds of dollars a year! Call our office for more details.